Global Ewaste Solutions strives to follow the highest standards available for data security and e-waste recycling. Our commitment to socially and environmentally responsible values is demonstrated through the attainment of the most stringent certifications in the industry. The e-Stewards program is the best recycling certification currently available. 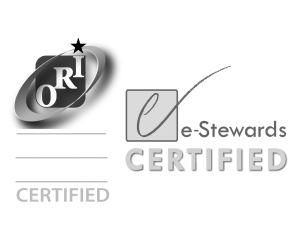 In compliance with the Basel Convention, the e-Stewards certification guarantees your e-waste is recycled to the highest standards. A ban on exports and prison labour puts e-Stewards at the forefront of corporate social responsibility. A Microsoft Registered Refurbisher provides genuine Microsoft software generating more value for remarketed items and increasing data security for end users. ISO 14001:2015 lays out criteria for an environmental management system as well as offers certification. It maps out a framework that organizations can follow to set up effective environmental strategies. ISO 9001:2015 is the current revision of the ISO 9001 standard for quality management systems. 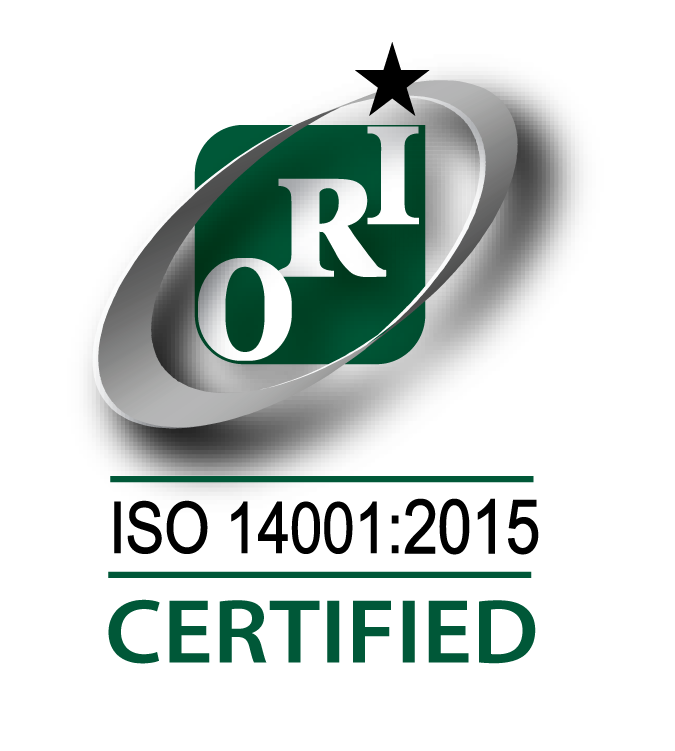 This internationally recognized standard is essential to achieving superior operational performance within our organization.